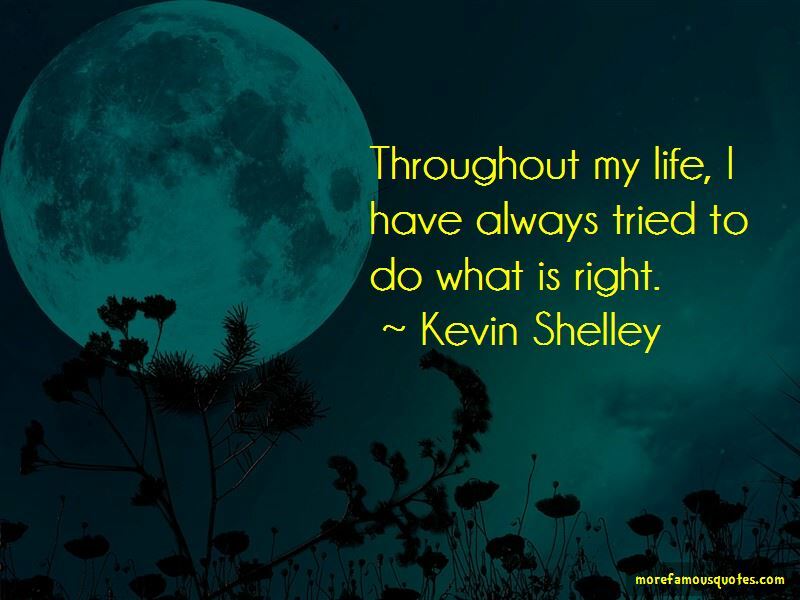 Enjoy the top 6 famous quotes, sayings and quotations by Kevin Shelley. While I have made errors that I deeply regret, I have never, ever done so with the intent of subverting the law or of benefiting myself. 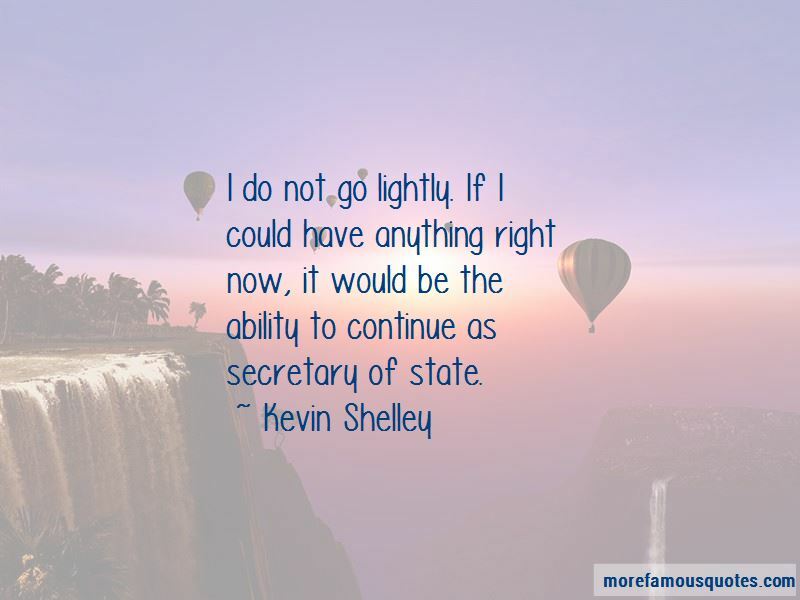 Want to see more pictures of Kevin Shelley quotes? Click on image of Kevin Shelley quotes to view full size.